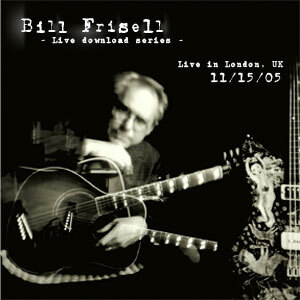 I wish I had the time to give a proper synopsis like the one John Kelman gives on All About Jazz about the first 13 releases of Bill Frisell's Live Download Series. I'm just getting into Bill Frisell's Beautiful Dreamers record from the fall. And just last week he's released another record, Lagrimas Mexicana, with vocalist Vinicius Cantuária. The man is too prolific to keep up with! I just got word that he's on bassist Kermit Drisoll's debut record due out this spring as well. About ten minutes in, this interview gets going. Dan Auerbach and Patrick Carney tell hilarious stories of their early touring days and a real interesting story about why they call themselves the Black Keys -- check it here.